Also, good to see already passed 7M, totally deserved! 7.26m according to nintendo's million seller list. 7 million by the end of 2014 is definite at this point. Amazing game, love everything about it and most awesome dungeons in the series. Would be awesome to see this game hit the 7m milestone! The fact that this is the highest selling 3D Zelda (combined Wii/GCN sales) proves that mainstream gamers wants realistic graphics from this series. I hope Ninty are paying attention to these sales trends. C'mon Zelda... I just know you can crawl to 7 Million. Ended up outselling the Gamecube version by more than 4:1. Probably my favourite TLoZ game. I'm glad it sold that well. Shame it's very underrated among the fanbase, though. As Yakuzaice stated in the forums, this sold more in it's 9th week than the entire Wii U library did last week...Jesus. I don't think TP was sold for 19.99 until 2011 (or early 2012? Can't remember anymore), so that's not really "a few years". This game sold well and got above 6 million before the Nintendo Select deal, and that's not counting Gamecube sales. 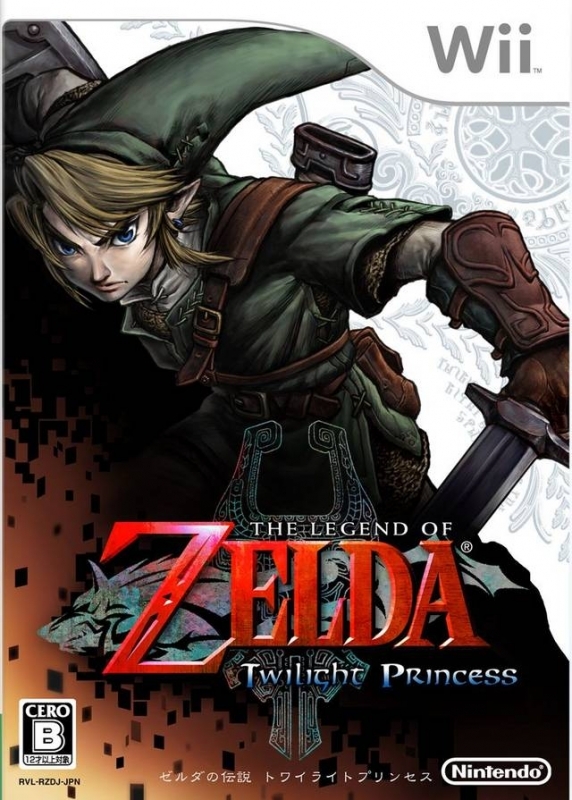 This game had its flaws in certain areas (still a great game, though) but the idea of it is what most Zelda fans want to see with the series, I believe. 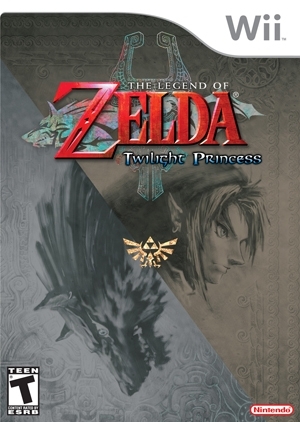 I think the most obvious reason for the GameCube version selling a lot less than Wind Waker is that the Wii version of TP came out before the GameCube version. People wanted to play this game, and weren't willing to wait. If they'd been released at the same time, GameCube version would've been much higher, and this one would've been lower. That said, you have a point in that earlier=better. This really shows the difference between releasing a game at the beginning of a console's life and towards the end. 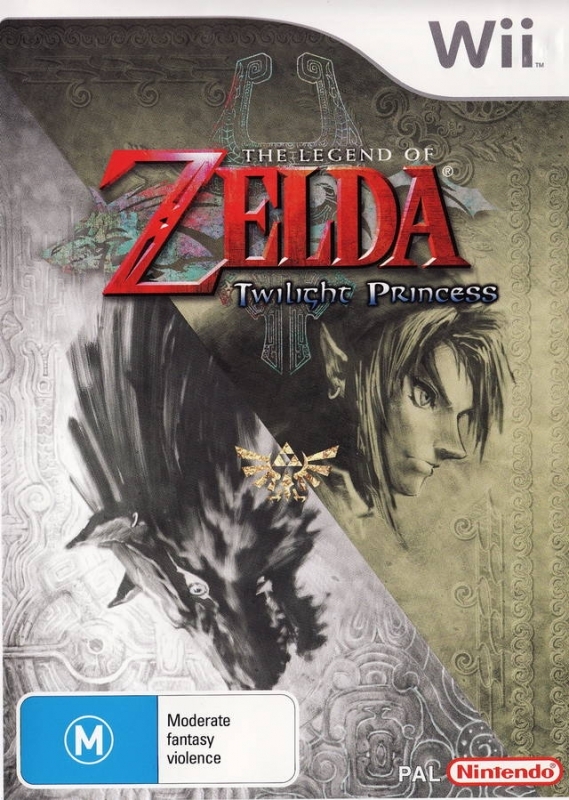 On Gamecube Twilight Princess sold way worse than Wind Waker, just as Skyward Sword doesn't stand a chance against Wii's Twilight Princess version. Another good example is the Mario Party series. 9, while said to be a big improvement, won't sell a third of what 8 managed to sell. 6.61M! Who would have thought it would reach so high number? It has finally overtaken Legend of Zelda on NES! It's an absolute masterpiece. I'm glad it sold this good! 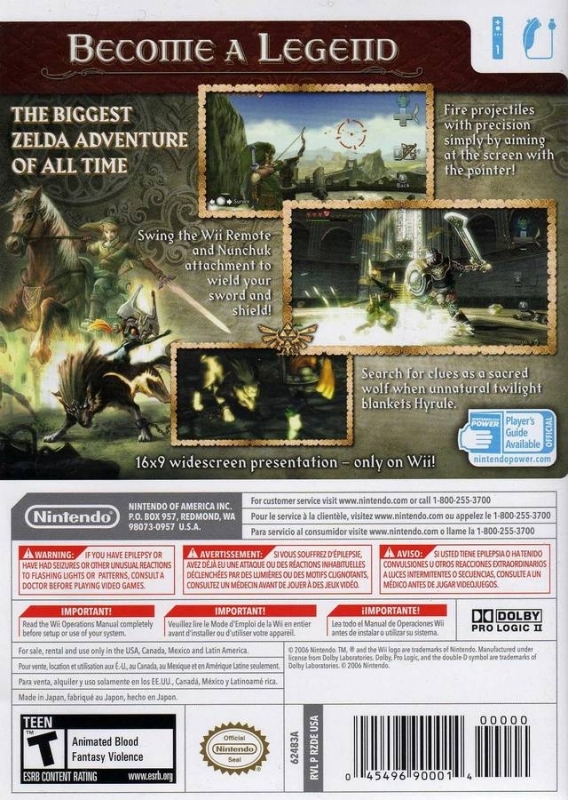 Not long now for Twilight Princess Wii surpasses the original Legend of Zelda in sales. I'm guessing when June hits, it will be above 6.51 million. Exactly 8.00m combined sales now and has a chance of reaching 8.50m and 7.00m on wii alone. TP has regained momentum after the price cut. 7.93-7.36= 570k in 2011 (350k in 2009 and 360k in 2010) ! Have to say when you see how well TP sold you can't help but wonder why Nintendo don't just keep pushing the more realistic graphical style (although WW is my favourite). 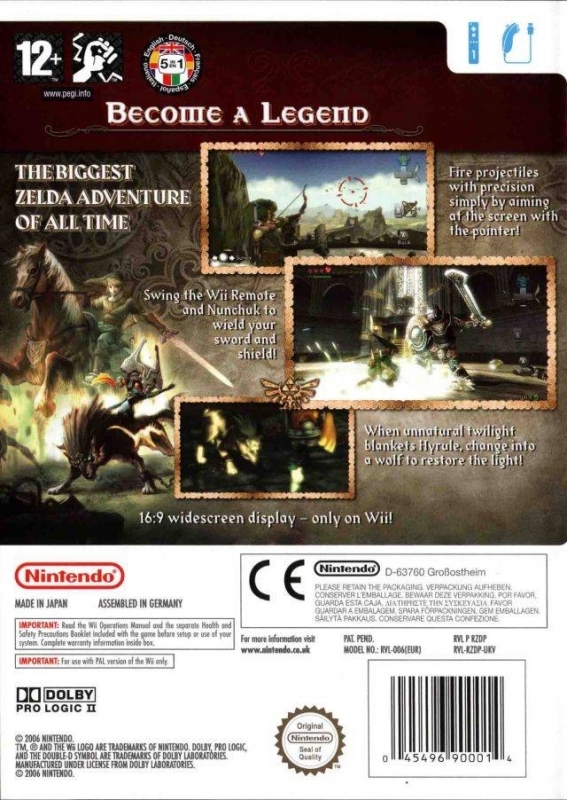 Nearly 8 million between wii and gc and the best selling zelda. amazing growth in the last weeks, GO TWILIGHT! It could finish being the most sold adventure game ever after Skyrim and FF7 ! +0.04=7.84 : next week it beats Final Fantasy VIII (PS) which is at 7.86 ! +0.04 = 7.73M, it could even beat Final Fantasy VIII (7.86M) and Final Fantasy X (7.95M) !!! 7.69M versus 7.6M for Ocarina, and still selling 50k/mo. @morenoingrato: Have been hoping this would happen! Now for Skyward Sword to even surpass it. 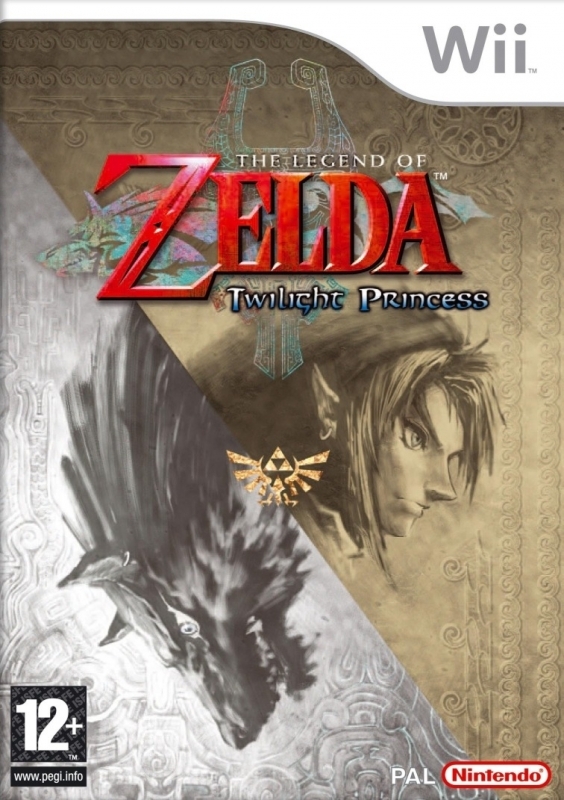 Oh, and BTW, Twilight Princess (Combined) is now the best selling Zelda title ever. 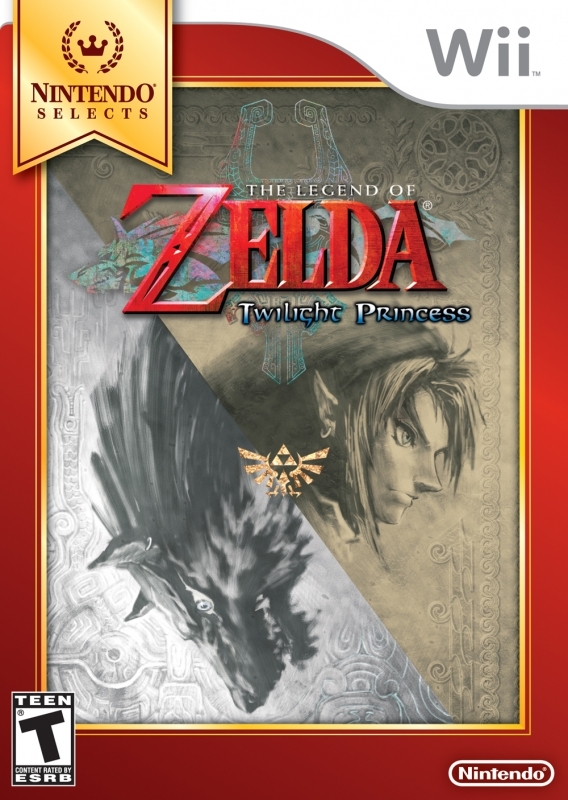 A couple of weeks and Twilight Princess (Combined) becomes the best selling Zelda title ever created. Over 6 millions :) I'm so glad it sold this good! congratulation - Finally! And just before Skysword! I should've said the Amercias instead of the US, but this information comes straight from NPD, so I'm assuming NPD data tracks the Americas (I could be wrong) entirely. @Roar You're comparing US with Americas. We're probably just about right, or if it's overtracked it's by a negligible amount. And NSMB was bundled. Also, you do have to factor in Gamecube sales..but who knows what TP's gamecube sales are. I'm sure they're high enough to boost this game past 3 million in the US easily. 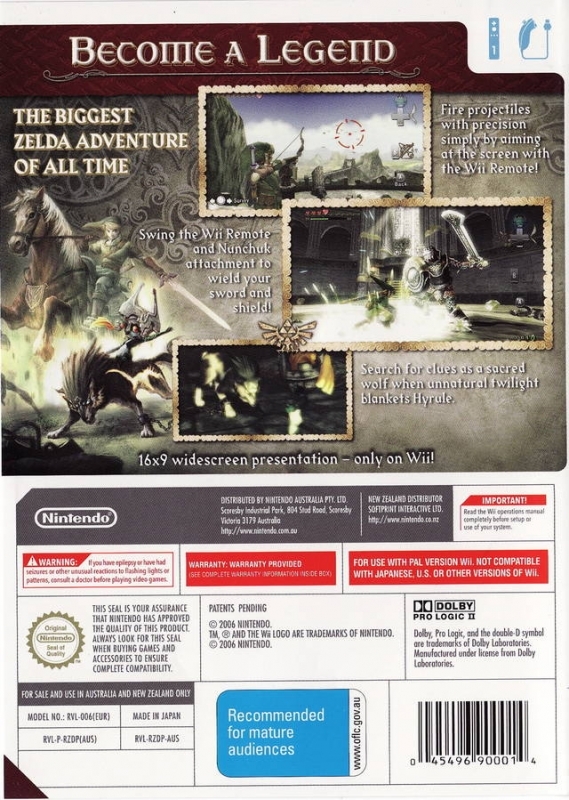 Nintendo Powerr, Issue #272 says that Twilight Princess on Wii has sold 2.82 million units in the US as of late August 2011. This game is apparently over-tracked on VGchartz (no surprise). However, it is far from the only game over-tracked on this website. 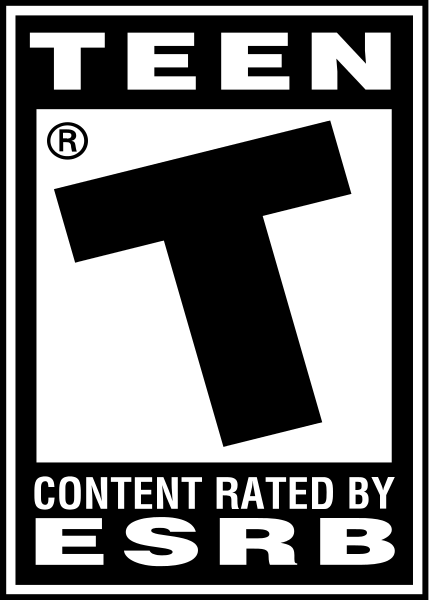 Apparently Mario Galaxy and New Super Mario Brothers are over-tracked in the US as well. Screw that, multiplat sales are almost wothless to me, it won't pass Ocarina, even if it is one of my favorite games of all time. If you add the GCN sales ... 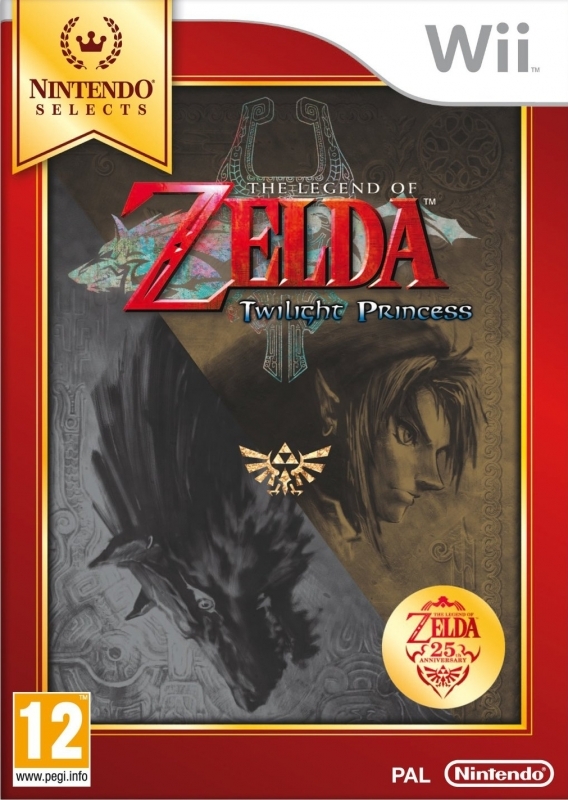 I think this is the best selling Zelda of all time. Will definitely reach 6 million by the holidays. Very well-done, Twilight Princess. This is only it's Wii sales, too. 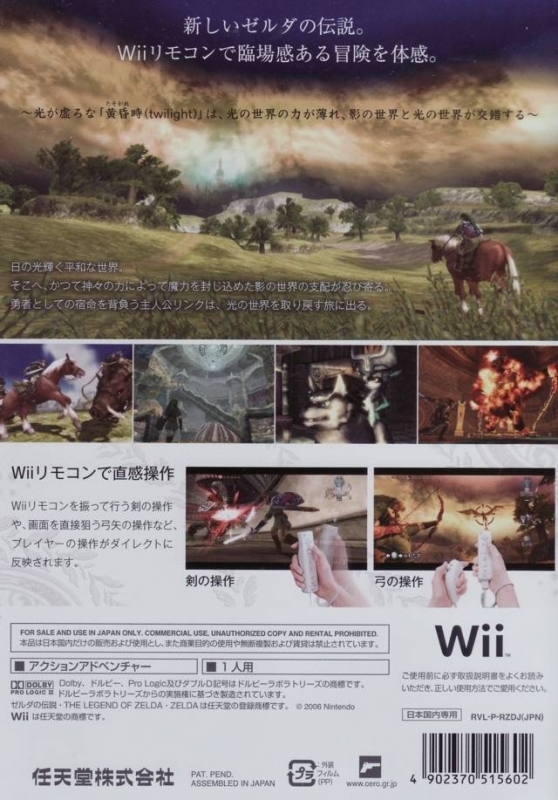 Wii Select is going to take this game to 6 million..eventually. Wow you checked Roar! That might just be true. ops, I see SS is scheduled for Q3/2011... but not enough time to reach 7,60M in my opinion. After beating this game for the second time, and the first in five years, I can say that I have a new-found respect for it.. A solid game through and through. @spurgeonryan You're a little weird. Well roar actually it was an exageration of how long this game has been selling at full price, but barely moving any copies. Will he ever check this thread again people? I doubt it. Look at all the nintendo games including old ones and see who has post in most of them. im just happy it got a boost Roar. Select ? Oh, ok, I now understand the sales rebound... 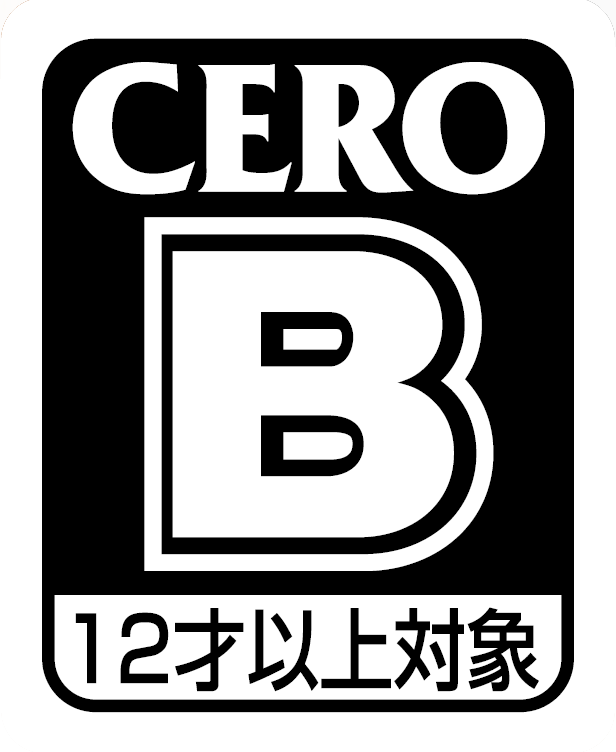 It will help the game to beat Ocarina before SS is released. 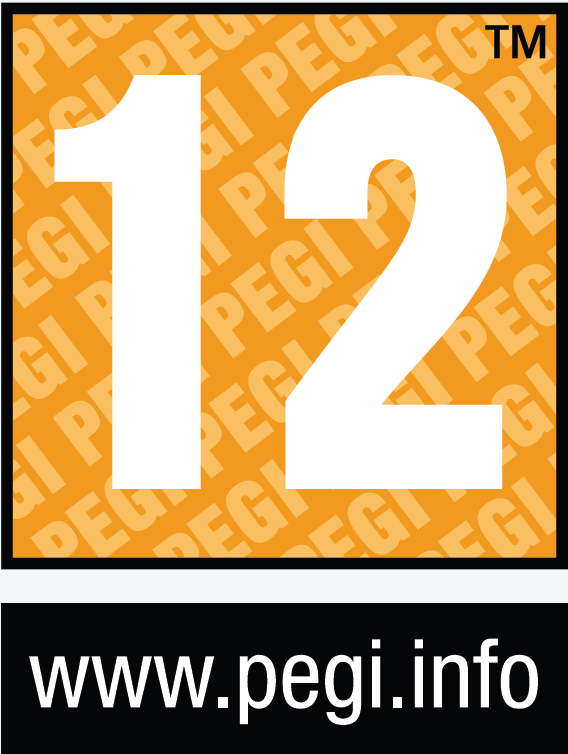 Too bad we can't find weekly sales by plateform, damn VGC Pro ! @spurgeonryan Is that supposed to be an educated guess? Just last year, this game sold a few thousand copies a week at times, and that was just last year. Wow! It is about time this was reduced. I guess we can all finally enjoy a Zelda sales rebirth for this game instead of the 500 copies a week it was getting for the last 3 years. Just picked this up under the Nintendo selects brand very happy. Another gamers choice no show? itachi-89, its not Nintendo who can do this alone. Gamers have to support this great games with their wallets. We gotta buy Last Story and the other games when they are available. Not just sit back and expect them to be bought by someone else. 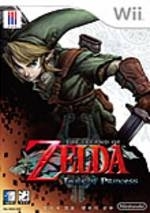 The most epic Zelda game I've played. Should hit 6 million before Skyward Sword comes out. I think with anticipation for the next game this could get a nice little bump soon? Maybe even chart again! 360,000? Really? oh but wait... Zelda Sky Sword could beat Ocarina before this game ! 7.36 Wii+GC and +0.35 in 2009 and +0.36 in 2010 ! It doesn't fall anymore and should beat Ocarina of Time by the end of the year and become the most sold Zelda game ever !